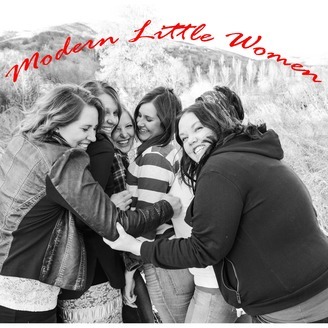 Modern Little Women is a podcast hosted by 4 girls from a family of 6 girls. We laugh, discuss life, and share thoughts and ideas that help us in our various life. Ranging in age from late 30's to early 20's some with kids some without, the podcasts are full of a variety of perspectives. In this episode Amy, Stacy, Heather and Jamie have a special guest!! Their niece and Amy's daughter K'Lee who is a Freshman this year and on the Volleyball Team. 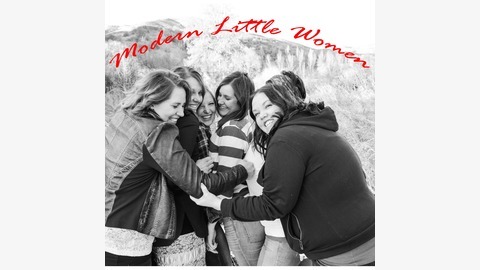 They discuss high school and how it has changed as well as other funny topics related to back to school time of year.